Have you heard of SMASH book? I am kind of in love. Back when I had gobs of free time (you know, before having a kid), I liked to scrapbook. I would spend hours on one page. I laugh at that now. If I had hours at a time free now, I would try to get about 15 projects done in the same amount of time. Which is what I do. Basically it can be what you want it to be - an idea book, a journal, a scrapbook, anything. 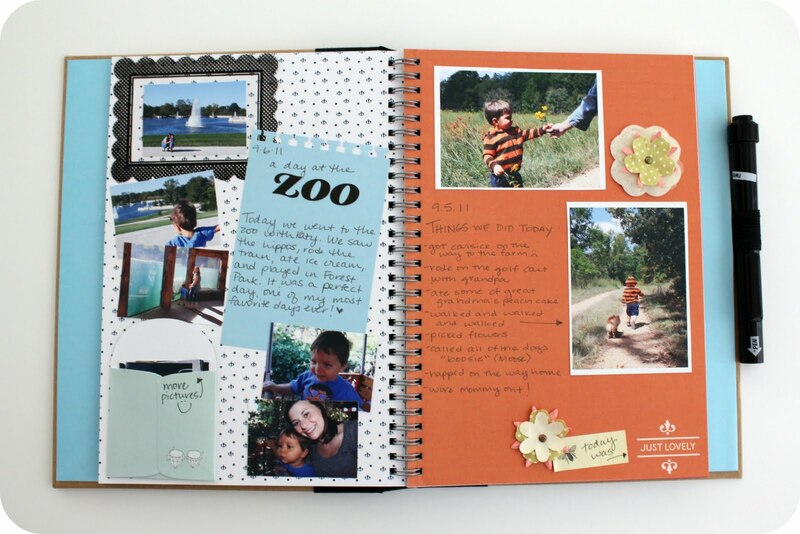 Since I had Sawyer and went back to work full time, I have zero patience for scrapbooking at a time when recording little moments and memories should be so important to me. 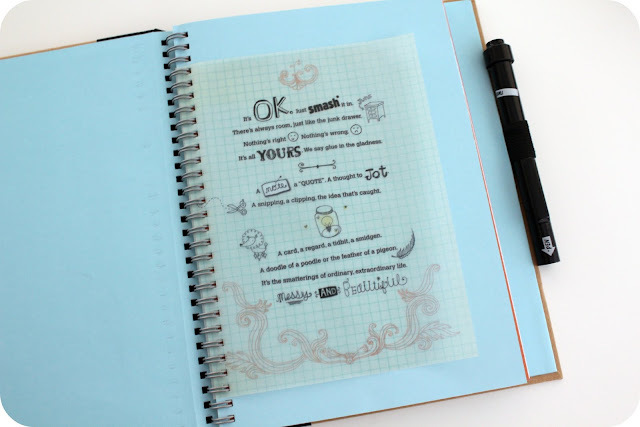 So, I got a smashbook and I use my at home printer to print pictures and jot down special things. Here are some of my messy, simple, unfussy pages. The dates aren't in order, there is no rhyme or reason. Hardly any embellishments, messy handwriting. Even a page out of a card magazine that I liked. It's not perfect, but it is recorded. Someday I hope that my kids or grandkids will find this and be so excited to read about Sawyer and I's day at the zoo with my sister in September 2011. It seems insignificant now, but can you imagine having something like this is 10 years? Makes me excited for 10 years to go by. Oooh, I love it! 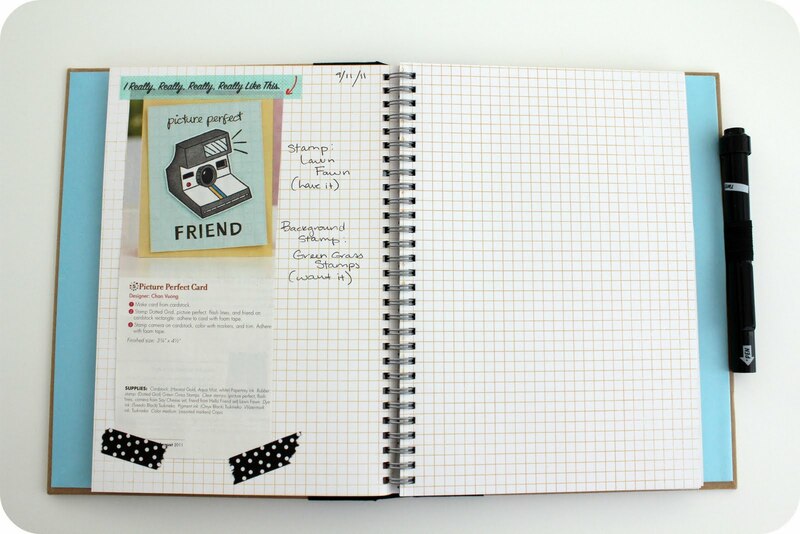 That's my kind of scrapbooking . . . I've never gotten into it because it looks so intimidating--everyone's designs look, well, like they took hours, which I'm just not willing to do, but this looks just as cute, while being quick and easy and fun. Adorable! LOVE love LOVE!! 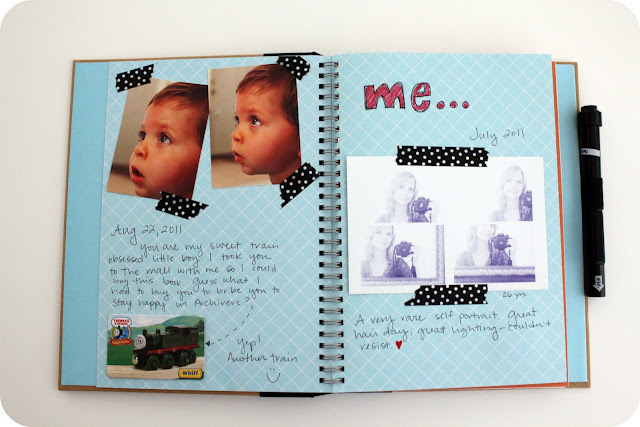 Unlike you I have been trying to keep up with my scrapbooks and I have two lil girlies under 2! Not to mention 1000 projects I want to do! I'm falling behind...and this might be the solution!! Thanks so much for sharing, I doubt mine would ever look as fabulous! I so need something like this. I eventually will get back around to scrapbooking, but for now I just don't have time. This would be perfect for recording all those memories, funny sayings that you don't want to forget! I bought one last night!!! I had to come back and check out your post again...I am so excited to get 'smashing'. I was even more excited when I saw the book at the local scrapbook store, I was sooo giddy, haha.